The National Institute for Health and Care Excellence (NICE) has issued a second draft “no” on ixazomib (Ninlaro®) for the treatment of patients with relapsed or refractory myeloma. 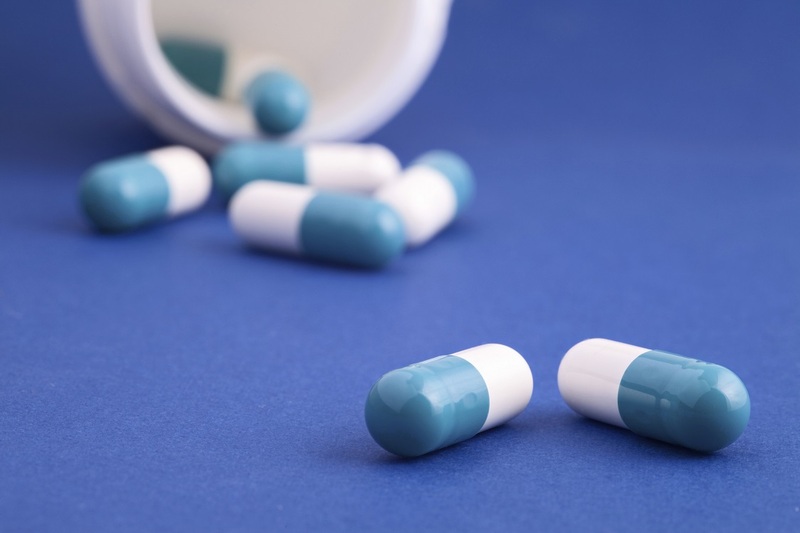 This means that a final decision on the treatment has not been made but that, as it stands, NICE is not minded to recommend ixazomib be made routinely available on the NHS in England and Wales. The NICE decision was for the treatment combination of ixazomib, lenalidomide (Revlimid®) and dexamethasone. This decision will not affect patients already being treated with ixazomib, either through the Named Patient Programme (NPP) or on a clinical trial. “Triple combination treatments such as this one are becoming the international standard in myeloma treatment and patients in the UK deserve to have access to them. Ixazomib is not only an effective treatment option, it is the first oral treatment of its kind, offering patients much needed flexibility in how they live their lives. Myeloma, also known as multiple myeloma, is a cancer caused by abnormal cells in the bone marrow. It currently affects 17,500 people in the UK with 5,500 new cases being diagnosed every year. There is no cure for myeloma but there are many very effective treatments. Patients experience a number of relapses and remissions, and the cancer eventually becomes resistant to treatment. It is therefore important to have a wide range of treatment options to ensure that at each stage of relapse patients have a new treatment combination to try to prolong overall survival. We work to ensure patients get access to the right treatment at the right time, and we offer a range of support and advice services to patients and their family and friends aimed at helping them to deal with a myeloma diagnosis. Myeloma UK receives no government funding and relies almost entirely on voluntary donations and fundraising activities.